Bison Bushcraft socks. 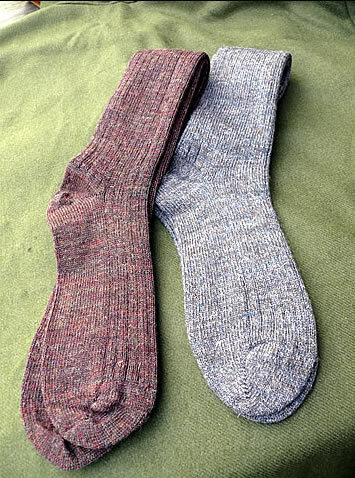 The 90% wool part of the blend is pure British wool and the 10% nylon makes them last a long time. Medium weight. Made in the UK. 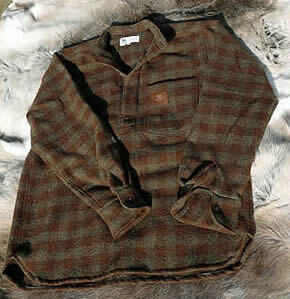 Bison Bushcraft Guide Shirt. Made in the UK from 100% British Wool. 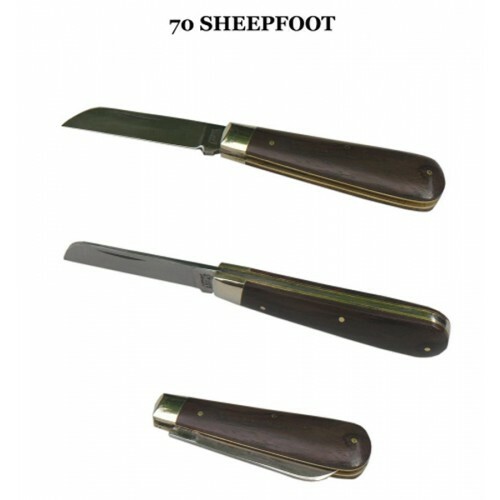 This entry was posted in Bison Bushcraft, Clothing, Outdoor Gear, Socks and tagged Bison Bushcraft, British socks, Made in England, UK Made, ukmade, wool on September 24, 2012 by ukmade.